If you have been injured on the job, you should be receiving treatment and benefits for all of your injuries. Worker safety concerns are a major topic in the manufacturing industry because too many injuries and accidents are reported each year. 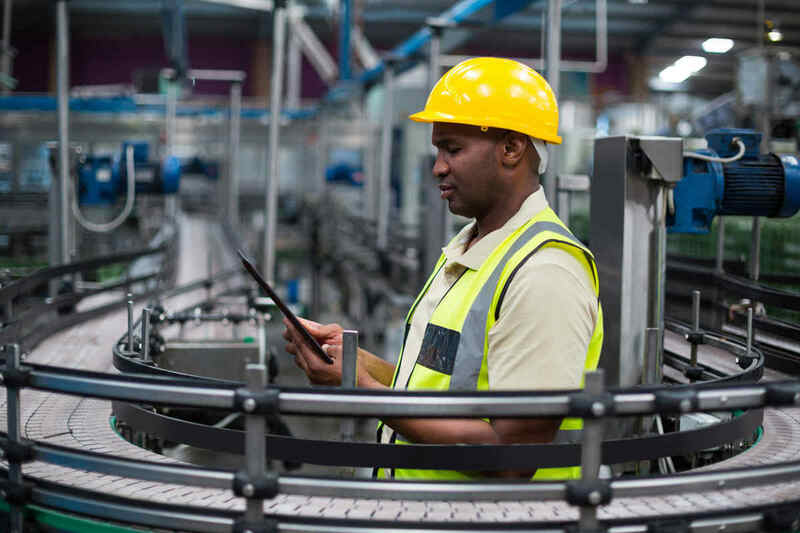 While not all manufacturing accidents result in fatalities, injuries sustained in these accidents can be debilitating and can result in the loss of ability to work and earn a living. Manufacturing poses a variety of injury risks to the workers partly because of the use of heavy equipment and lower drive machines. These accidents occur when workers work in unsafe conditions without safety precautions. Faulty machinery also plays a huge role in causing manufacturing accidents each year. Manufacturing injuries can be diverse and scary. A worker may get injured in a warehouse fire, get entangled in a piece of machinery, develop cubital or carpal tunnel syndrome after working or years on an assembly line, or may develop a respiratory illness such as a respiratory disease due to prolonged exposure to toxic chemicals in the workplace. Just think of a factory machine malfunctioning, and you will realize how horrible the consequences can be. However, despite the known dangers workers spend hours working on the machines while they are exposed to a host of chemicals and other allergens. They perform same activities each day, and this repetitive work can cause damage to the ligaments, fascia, tendons and other soft tissue. These repetitive stress injuries can cause chronic and debilitating pain that can last a life time. When a manufacturing plant, mill or factory workers gets injured or dies in a workplace accident, they or their survivors are entitled to receive workers compensation benefits. If you have been injured while working in a manufacturing facility, and you are facing difficulties in getting the rightful benefits, you should contact an experienced St. Louis workers compensation lawyer. For more than 20 years the Law Office of James M. Hoffmann has been helping injured Missouri workers receive compensation for their work-related injuries. Call us today at (314) 361-4300 or fill out our online contact form to request a free consultation.